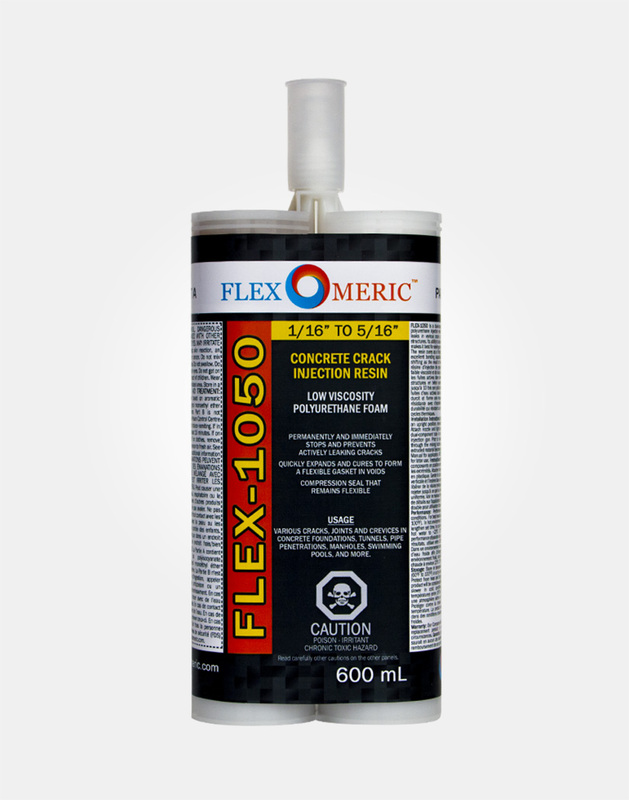 Home/Concrete Repair/Flexomeric Resins / FLEX-1050 Wall Crack Repair Resin - Low Range Viscosity Polyurethane - Crack Width: 1/16" to 5/16"
FLEX-1050 is designed to repair concrete cracks that are between 1/16" to 5/16" wide. 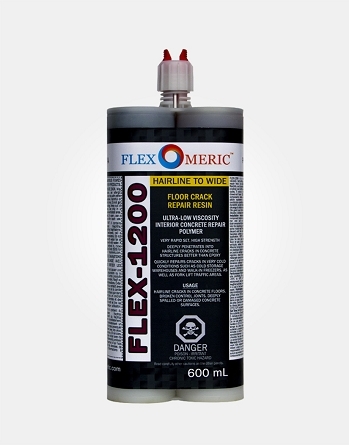 FLEX-1050 Wall Crack Repair Resin - Low Range Viscosity Polyurethane - Crack Width: 1/16" to 5/16"
Flexomeric FLEX-1050 is a dual component, low viscosity, high-quality crack repair resin. 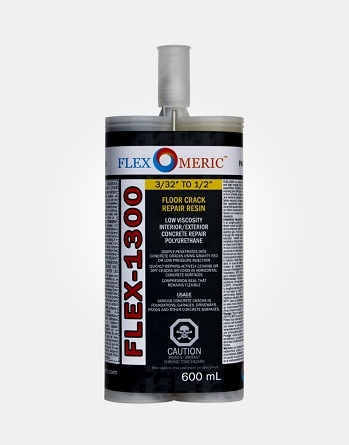 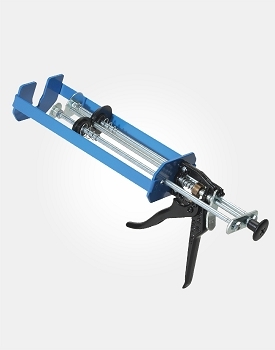 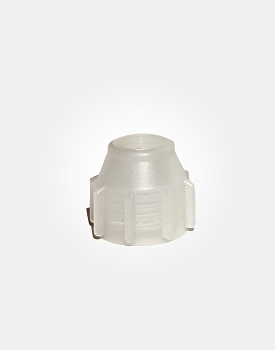 It permanently and immediately stops and prevents actively leaking cracks, and cures to form a flexible gasket in your repair. 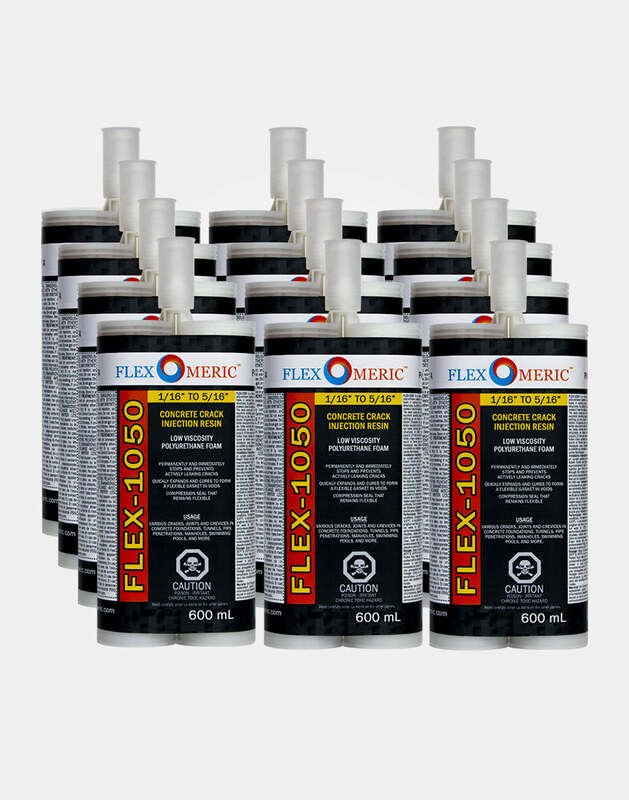 FLEX-1050 is designed for sealing dry and active water leaks in various cracks or joints in below-grade foundations and concrete structures. 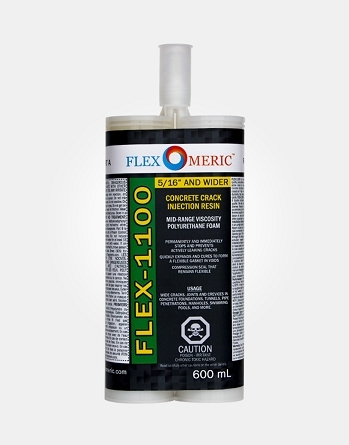 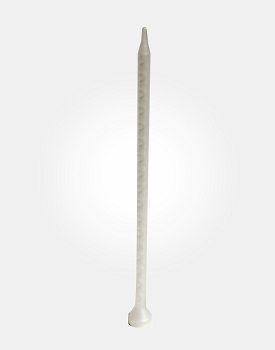 For concrete wall cracks between 1/16" to 5/16" wide. 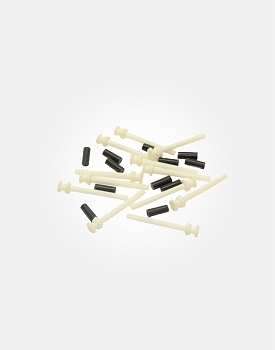 Extremely easy to apply and did a great job.